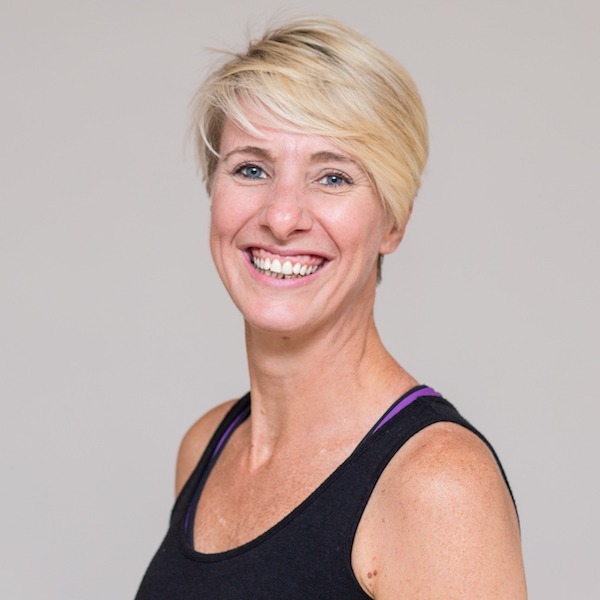 Pilates Plymouth : I am so excited to now have a few evening beginner Pilates classes running in Plymouth! 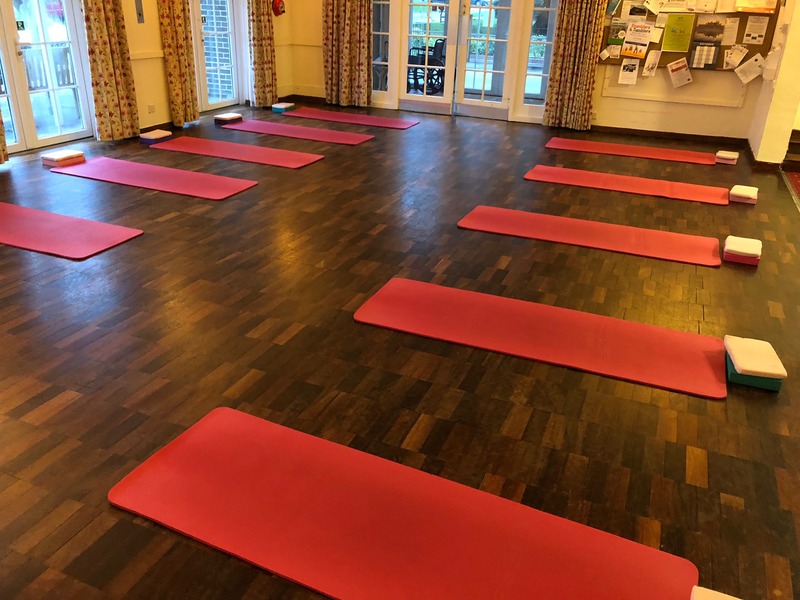 Whether you’re new to Pilates or done Pilates before our classes are specially tailored so that everyone can get the most out of their hour with us. We offer classes to anyone with a backache, stiffness, pain, stress, anxiety etc and we do our best to provide a warm, friendly and safe environment where you are not judged or competing with anyone. Yoga Plymouth : After a few requests from clients we now have a Yoga Class specifically for beginners. You will learn about the foundation / fundamentals of styles of yoga. The classes are aimed at beginners. The sessions are designed to be modified to suit you, regardless of any restriction, enabling you to get the most out of your session. As well as being a Pilates Teacher Training establishment, we are also a Yoga Teacher Training Centre. You can have faith in the knowledge we know what we are talking about! We appreciate that we all have different bodies and not one size fits all. We, therefore, offer modifications or even change exercises to suit YOUR body and your issues – whether that’s inflexibility, arthritis or perhaps you’ve had your knee/hip done or just not as strong and fit as you used to be! If you would like to come and try one of our Pilates classes we would be delighted to invite you for a FREE taster session with us. All you need to do to book your FREE taster is CONTACT US and let us know what time slot you’d like to come along too. Below are our different venues and time slots for you to choose from! Arrive at the main entrance on Somerset Place and drive down a small lane on left of school. Sport Centre is on the right. Walk up the stairs on the right, as you walk into the entrance of the building. Dance Studio is to the left, up the stairs. All our classes are in the Dance Studio. See HERE for more info and T&C’s. Book Your FREE Pilates Taster Class Today and Feel Great!